Growth Money PowerPoint Templates And PowerPoint Themes 1012-"Microsoft Powerpoint Templates and Background with growth money"-Growth Money PowerPoint Templates And PowerPoint Themes 1012-This PowerPoint template can be used for presentations relating to-"Growth money, business, finance, success, money, marketing" Review your plans with our Growth Money PowerPoint Templates And PowerPoint Themes 1012. Download without worries with our money back guaranteee. 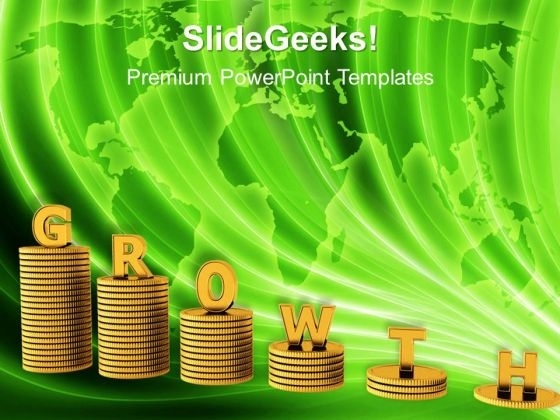 Our Growth Money PowerPoint Templates And PowerPoint Themes 1012 fall over backwards to get you there. They strive to ensure you achieve your aim.